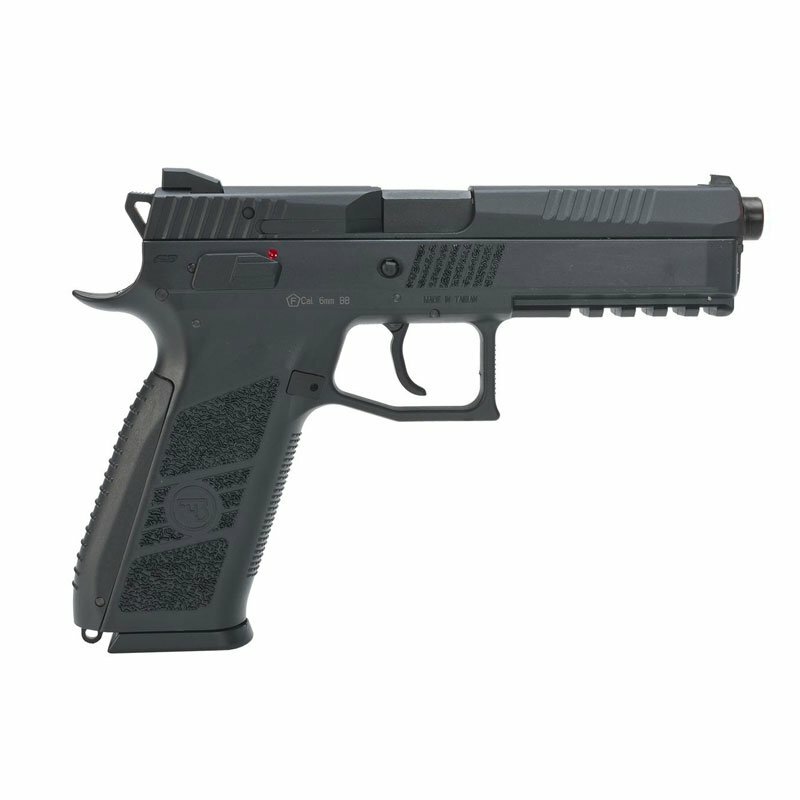 The CZ P-09 is a full-size tactical Airsoft pistol with an integrated rail for mounting light and/or laser. 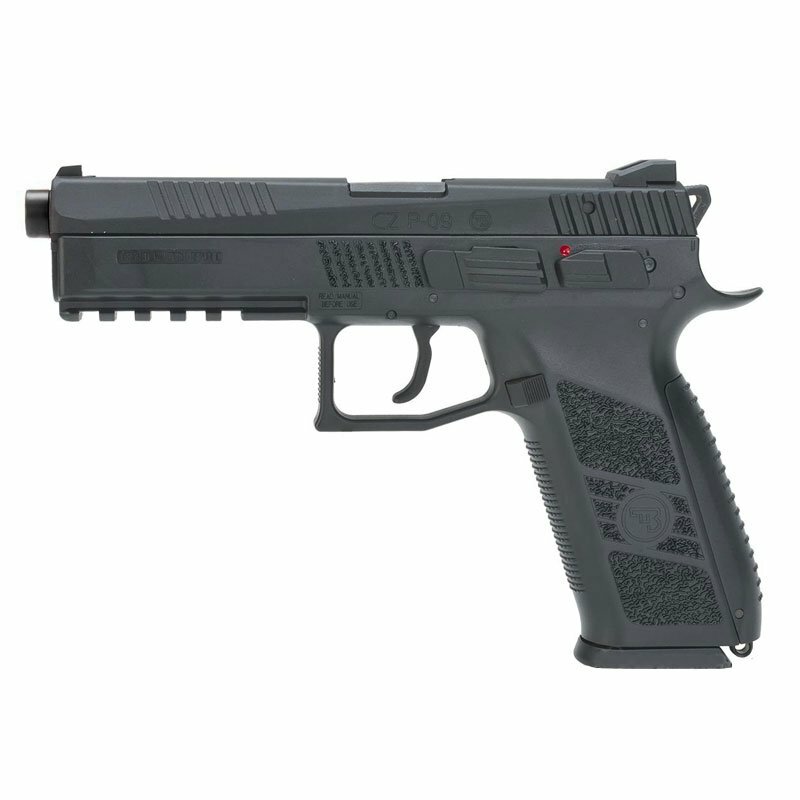 Manufactured under license from CZ, this airgun is designed from the original technical drawings, resulting in a realistic look and smooth handling. The blowback function creates strong recoil, adding an authentic feel to the shooting experience.